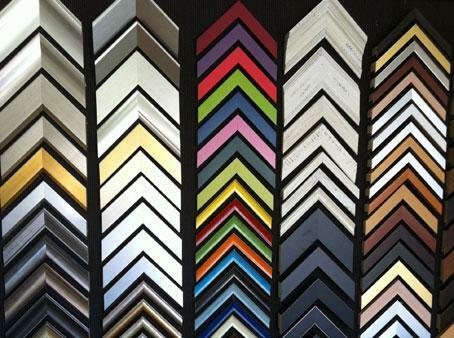 Stephens Frame Shop pride themselves on helping you create a great individual frame design for your artwork. 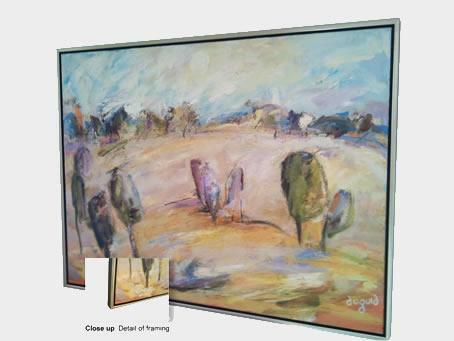 We use high quality framing materials with traditional quality manufacturing, designed to last and protect your artwork. 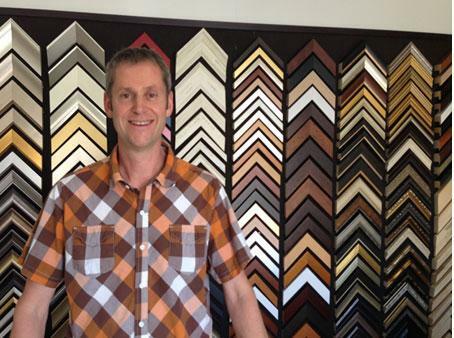 Owner - Stephen Boot has been picture framing for over 20 years. His knowledge and skill shows in the quality of design and the clients that trust him with their most precious art. 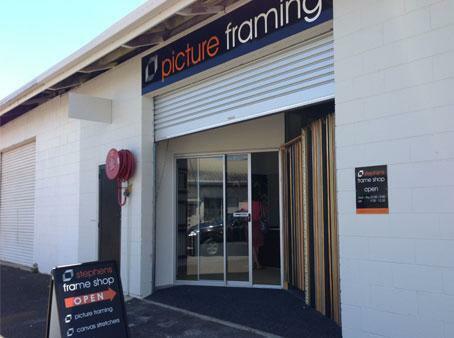 For a personalised individual service and a free quote call in to see us at 59 Wises Road, Maroochydore.